Healthy, Fit, and Focused: The Beginnings, a Dream, a Belief, then Action! Helping Coaches Build a 6-Figure Income! The Beginnings, a Dream, a Belief, then Action! Helping Coaches Build a 6-Figure Income! I've been a Beachbody coach now for 17 months to the day. It all started with me searching on Pinterest for a change. I had just finished running a 1/2 marathon 3 months prior and had been running a lot and training for that for so long, but during my training I had gained 10 lbs. and no, it was not muscle. I was really at the point for needing something different. I knew that just the running wasn't cutting it for my body anymore. I needed cardio but in a different way that would really strengthen me. Plus, I needed a change in my nutrition. I was always a fairly healthy eater but again, needed a change. I had heard of clean eating but just didn't understand it all. One day, I saw a friend post about Focus T25 and that invests only 25 minutes long. Honestly, that spoke to me! I knew I had 25 minutes a day and could commit to that kind of workout. So, what did I do? I got into Pinterest and searched Focus T25. Up popped a bunch of pictures, I clicked on one and instantly found a blog that I was drawn to. I started reading all about the program and clean eating on this blog and then saw that there was a Challenge/accountability Group that would give me support and the motivation I needed. I'll be honest with you. I looked at the cost of the program and cost was an initial concern of mine. I knew that I needed to get the Challenge Pack which included the Shakeology for a month but at the same time I was still nervous to invest the money. I had conversations back and forth with my coach and developed a relationship with her and a trust that this product was legit and would work if I did... I talked to my husband and we decided that the investment in my health was the most important thing. If this was something that I would commit to doing, that would help me lose some weight and become more healthy AND build my confidence, then this was worth it! with my T25 Challenge Pack...It's been worth every penny and I haven't looked back...I'm in the best shape of my life!! But that's not all. As I was searching on my coach's blog I noticed that there was a way that I could get my future Shakeology at a discount...and not only that, but that I could turn this into a business that could help me reach dreams of FREEDOM and open up opportunities to myself and my family. So...I started asking questions. I came to the conclusion that this was by far the best option for me...so once again I jumped right in. 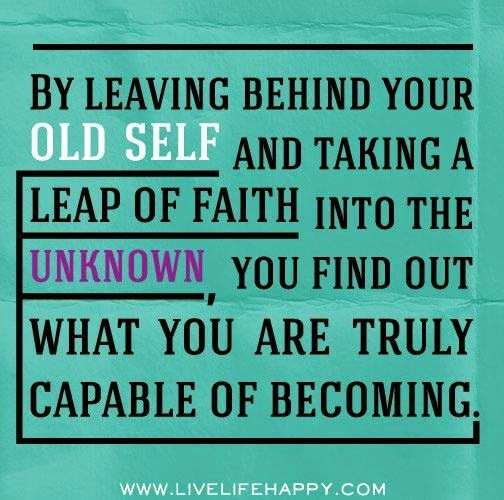 I took that leap of faith and trusted that my coach would not only lead me in my transformation but in my new health/fitness business. 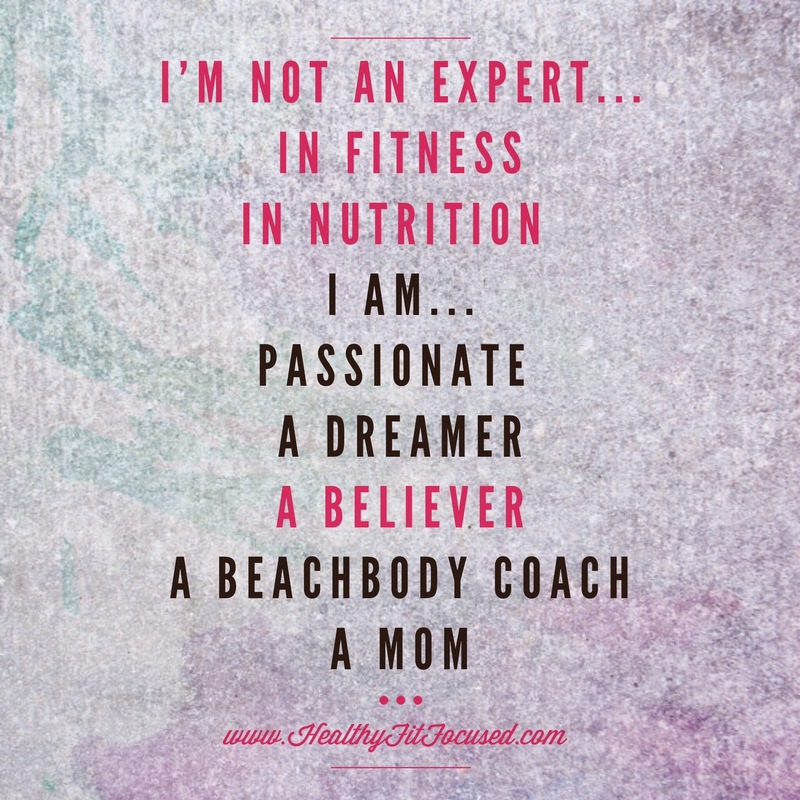 Now, I'm not an expert in nutrition, I am not a trainer...I am a mom of 3 kids who has struggled with weight at various times in my life. I've hated working out at times and I've loved working out at times. I've yo-yo dieted and I've tried different fads. I'm human and I make mistakes. I boch my nutrition and eat too many sweets or wine. And sometimes I nail my nutrition. 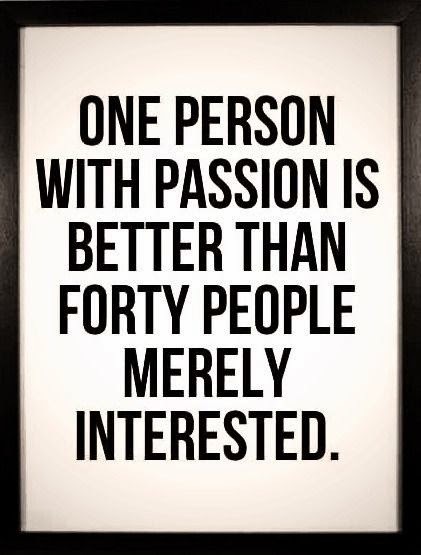 But what I AM is PASSIONATE. 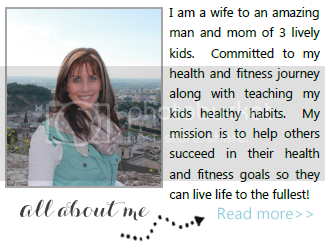 I'm passionate about helping other women and moms change their unhealthy past and get healthy. Love their body again. Feel comfortable in their own skin and in their swimsuits. I'm PASSIONATE and I BELIEVE I can make a difference!! Even if it is just making a difference in ONE persons life! ONE person. That's all it would take to make my coaching job worth every minute!! This year for me is a year of stepping out of my comfort zone! My "word" for the year (or words) is GET UNCOMFORTABLE! I know that in order for me to truly have the FREEDOM I want for our family, that I have to GET UNCOMFORTABLE! Complacency is not an option. 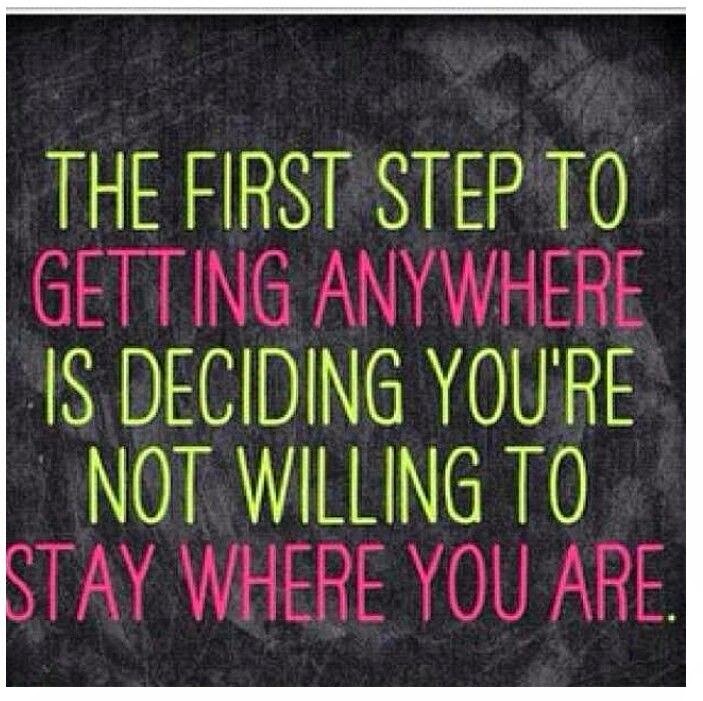 It doesn't get you to where you want to be! So, every single day I'm searching ways to get out of my comfort zone!! I know I will reach my goals this year!! Nothing will get in my way! So, one of my biggest goals is to help 5 people advance to be a Diamond Coach in Beachbody! What does that mean?? Basically, that YOU as a coach are helping others change their life...you are building a team of coaches that want to do the same, you are starting to see a big difference financially in your life... Would $500-$1000 a month change your life?? That means I'm looking for 5 highly motivated people who are willing to work, willing to be coached and mentored for success, willing to change lives and make a difference in other peoples as well as their own! 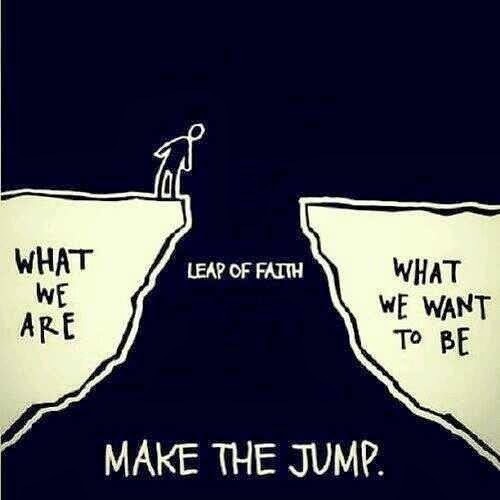 I'm looking for 5 people who will take this leap of faith just like I did and say, "WHY NOT ME??" If you say "I want to be one of your 5 people"...then here's what I promise YOU!! You will not walk this road alone. I am here to mentor you, guide you and share with you all you need to know in order to be successful in this business! You will not reinvent the wheel. There is a proven system of success that works!! There is a wealth of knowledge available to YOU on our team! 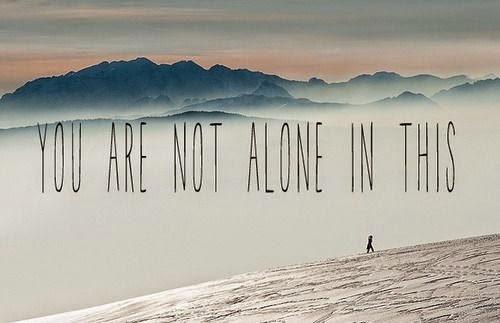 You are not going to do this alone! Are you ready for a change...What is your WHY?? Your reason that what you've just read is tugging at your heart? I can't wait to talk to you. Are you one of these 5 people who will step up and say "I want to make a difference!! I want to change MY life!! I NEED a change and I believe this is it!!" 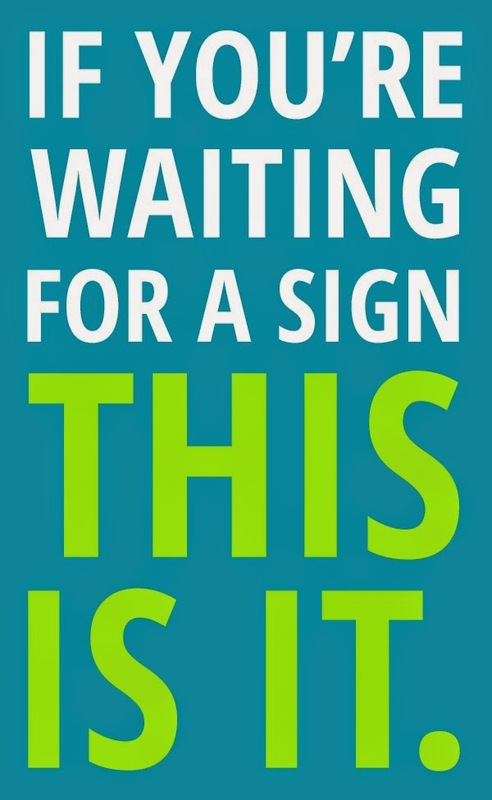 If you are waiting for a sign...this is it! I want to help you be successful!! If you have any interest at all in being a Beachbody Coach, please fill out this Coach Application and I will get back in touch with you!! I look forward to hearing from you and helping you be successful!